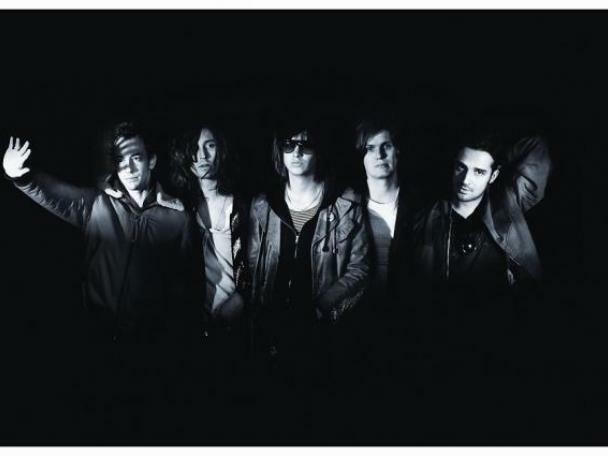 The Strokes are set to play Spanish festival Bilbao BBK Live next summer. The New York indie giants are heading to Europe next summer, and will touch down in Spain. Part of a clutch of new additions to the Bilbao BBK Live bill, The Strokes will join a bill bustling with talent. Thom Yorke is set to take his 'Tomorrow's Modern Boxes' solo show to the festival, with other additions including Suede, Nils Frahm, and Hot Chip. Incendiary rapper Princess Nokia will perform at Bilbao BBK Live, with Brockhampton, Vince Staples, IDLES, and Shame all touching down in Spain. Bilbao BBK Live runs between July 11th - 13th.